The IBEW has announced they were able to to reach a tentative Memorandum of Settlement with CN today at 15:37 Eastern Time. The International Brotherhood of Electrical Workers (IBEW) System Council No. 11, which represents over 700 Signal and Communications workers at Canadian National Railway, may be facing a possible work stoppage effective 00:01 March 21, 2017. 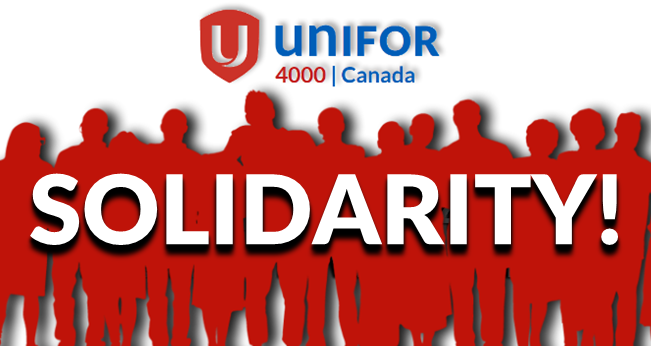 The IBEW filed a Notice to Strike with CN late in the evening yesterday. “We were left no other choice except to file the Notice to Strike to ensure we can continue protect the rights of our members. Our efforts to negotiate a good faith fair settlement are basically stalled with time running out. It is unfortunate that we have not yet reached an agreement and now find ourselves in this position. CN has controlled the flow of negotiations and due to the looming deadline, we must take action,” says Steve Martin, Senior General Chairman of IBEW System Council No. 11. CN filed application with the Federal Mediation and Conciliation Services prior to the December 31 2016 expiration of the current Collective Agreement despite only recently commencing Negotiations. The company triggered the March 20 deadline by refusing to agree with the Union to extend Conciliation. The parties have now met on 5 separate occasions for multiple days with only minimal progress being made and numerous outstanding items.